Explore the Bauer Catalog and discover the Bauer Difference. Bauer remains focused on a simple objective: to manufacture precision reels that are unmatched in terms of function and aesthetics. 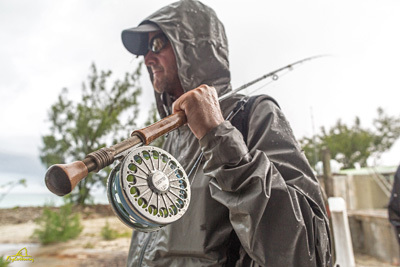 Bauer fly reels are designed and handcrafted in the USA and come with a lifetime warranty. Learn about the precision and craft here. Reliable, powerful, and incredibly smooth. 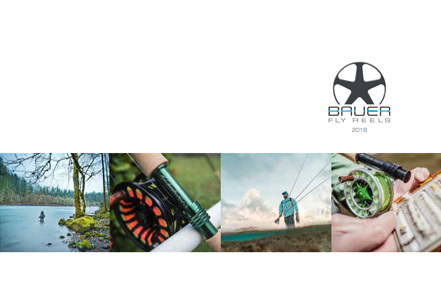 Contact us for product or sales questions, technical and service information, or to inquire about selling the finest fly reels on the planet.